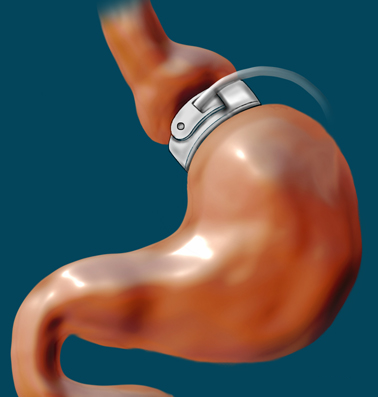 Every year, around 200,000 people in the United States choose to have gastric bypass surgery. This type of surgery uses several different methods and procedures to help patients control issues with weight, appetite and eating. 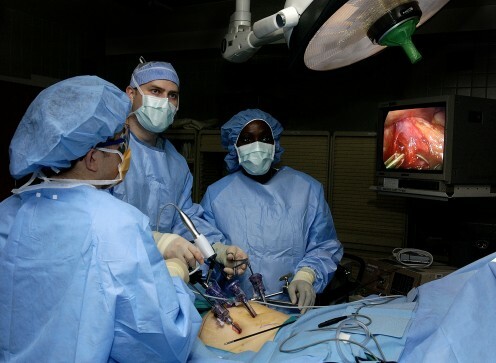 These surgical techniques are collectively known as 'bariatric surgery'. 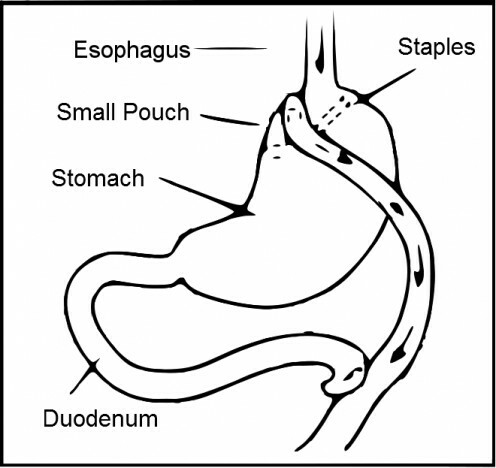 Creation of a small pouch in the stomach that limits food that can be eaten. 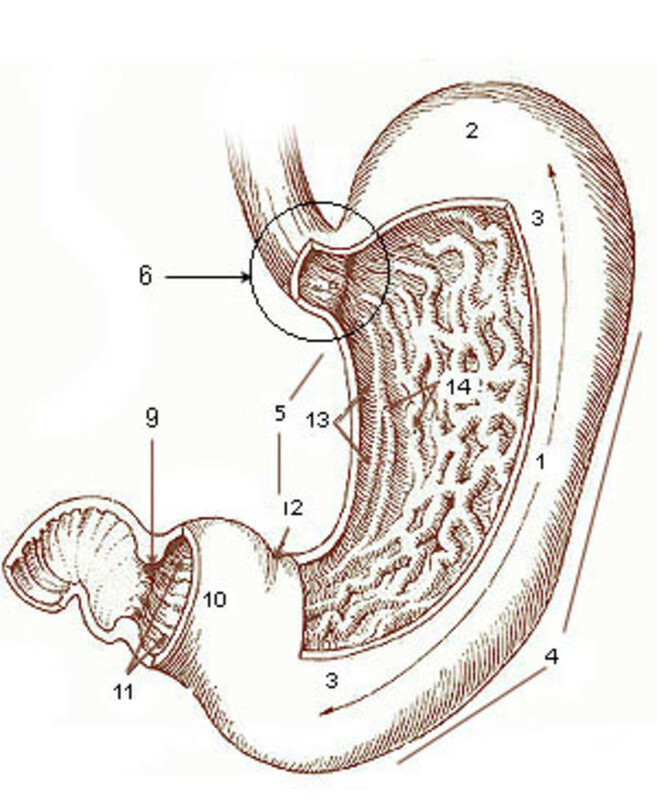 Partitioning off of the larger part of the stomach to prevent food being digested there. Connecting the gastrointestinal tract to the new part of the stomach. Patients spend two to five days in hospital. They will be able to get up and walk around after a couple of days. They will be able to return to light work and activities after three to four weeks. They will be able to return to normal work and activities after around four to six weeks. 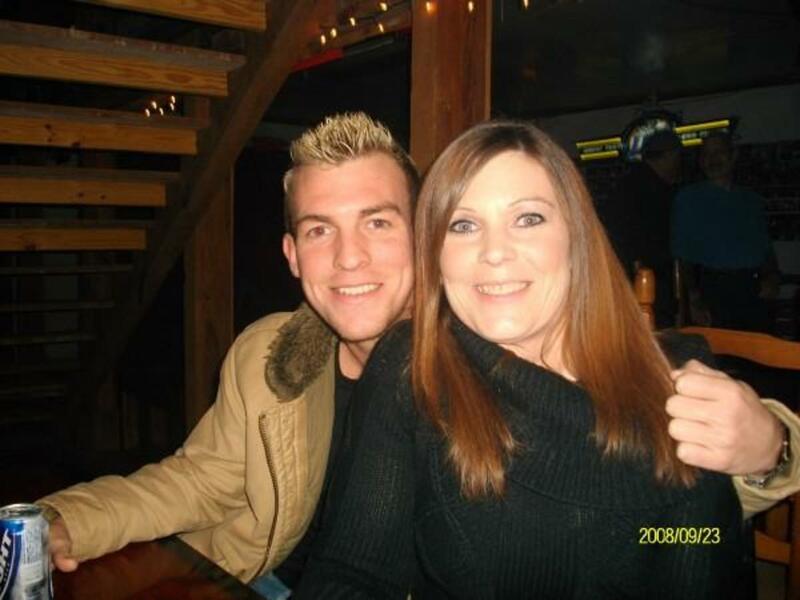 Complete recovery in two to four months. If a patient has had laparoscopic (keyhole) surgery for their gastric bypass, recovery times and the trauma of recovery are significantly lessened. A patient can speed their recovery through performing gentle exercises and other activities, following consultation with a doctor or other specialist. Discomfort and pain from the surgery. 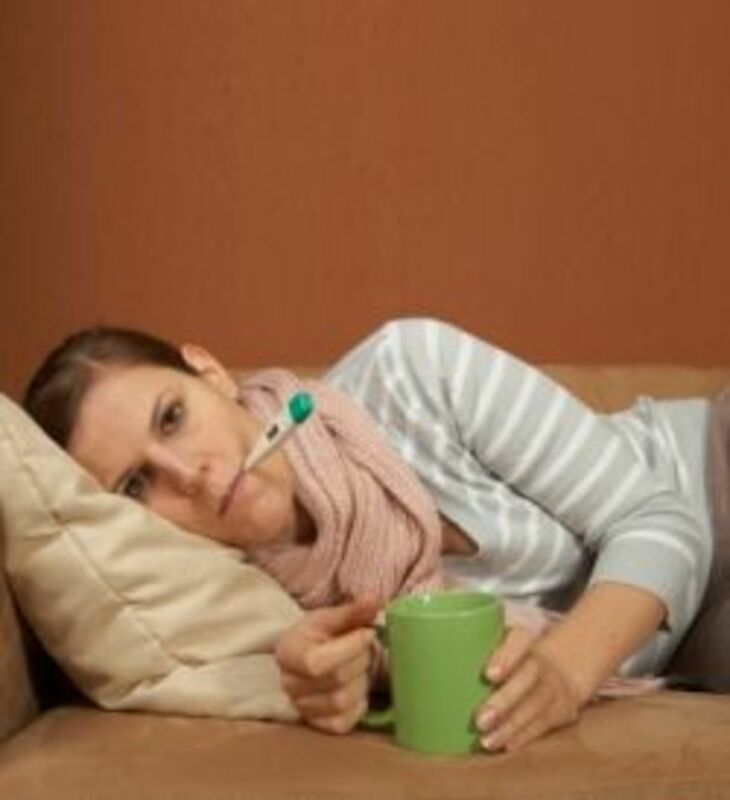 Nausea and other feelings of being unwell. Mood swings and changes to emotional state. Changes to the digestive system. Have you had or are you considering gastric surgery? 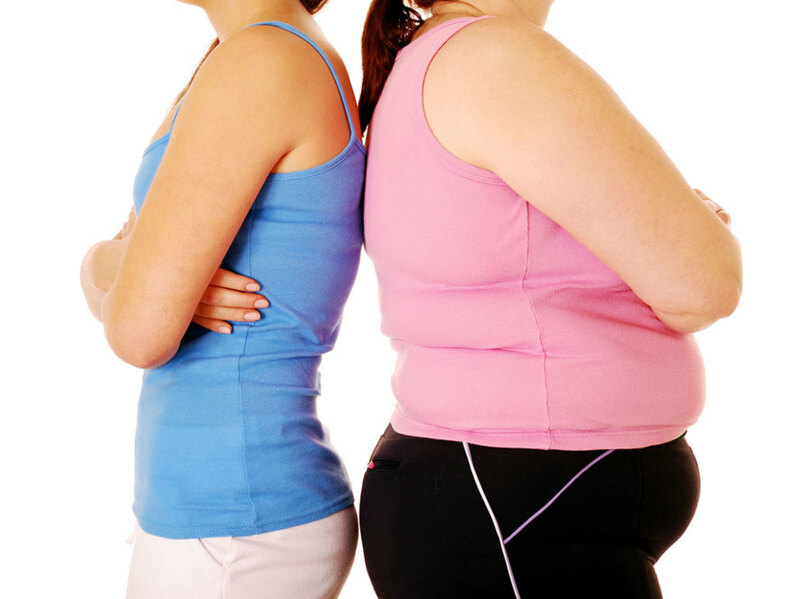 Gastric bypass surgery is very effective at treating issues with eating, appetite and weight control. Significant reductions in a person's weight and associated medical conditions are normal for the majority of patients.